A great and economical way to house many small to medium birds. 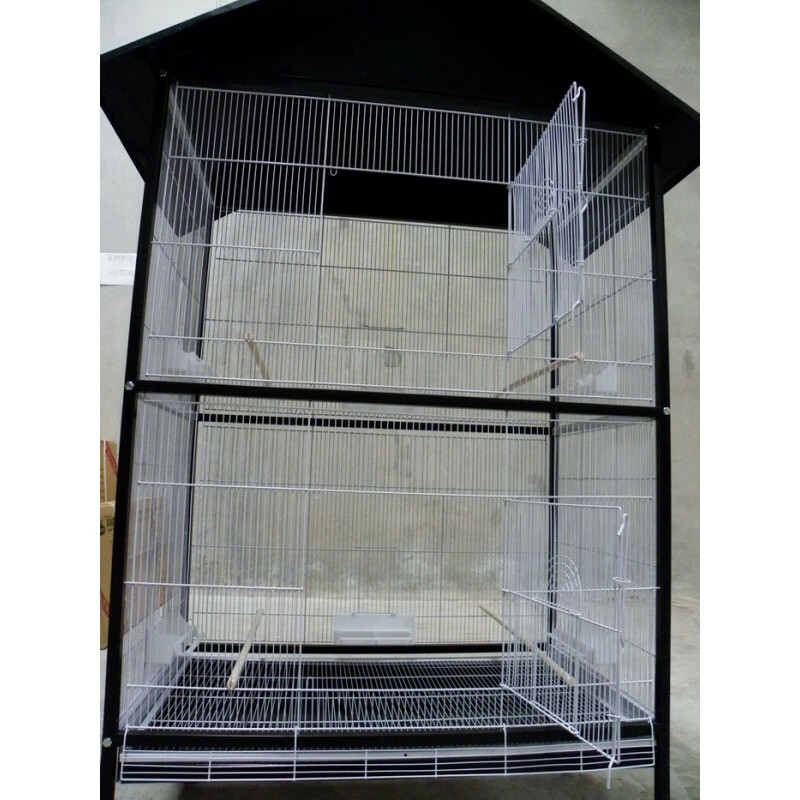 This avairy includes 6 feeders , 4 perches, and plenty of flight space. Can be placed outside but ideally under some shelter like a tree or pergola. 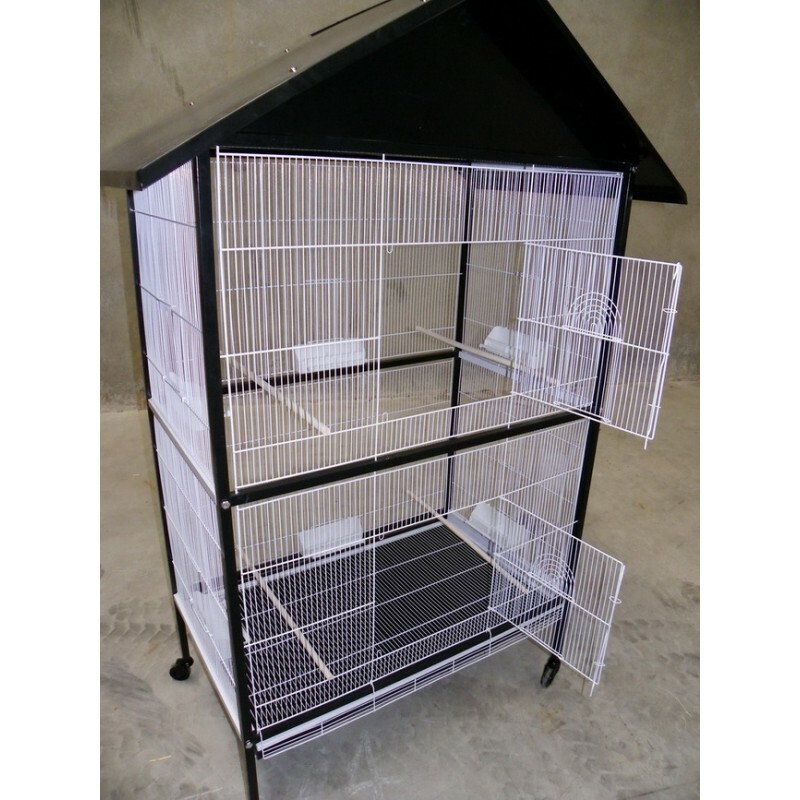 Extra Large Aviary Cage - Black & White (0594) Don't be fooled by smaller imitations! 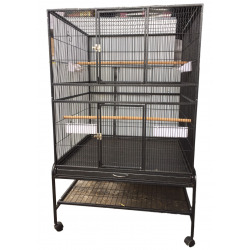 Our most popular large cage/aviary. 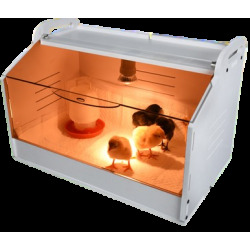 A great and economical way to house many small to medium birds. 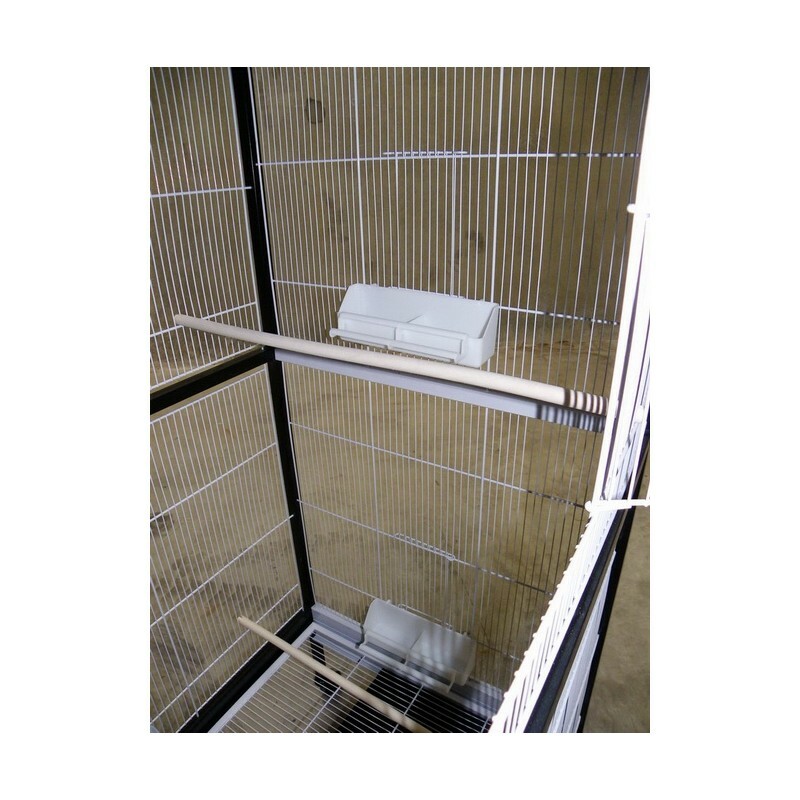 This aviary includes 6 feeders, 4 perches, and plenty of flight space. Can be placed outside but ideally under some shelter like a tree or pergola. 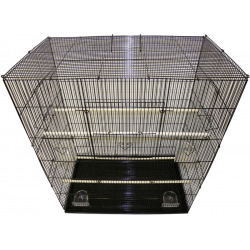 Legs and wheels allow this cage to be moved easily. - Solid metal pull out tray for easy cleaning. 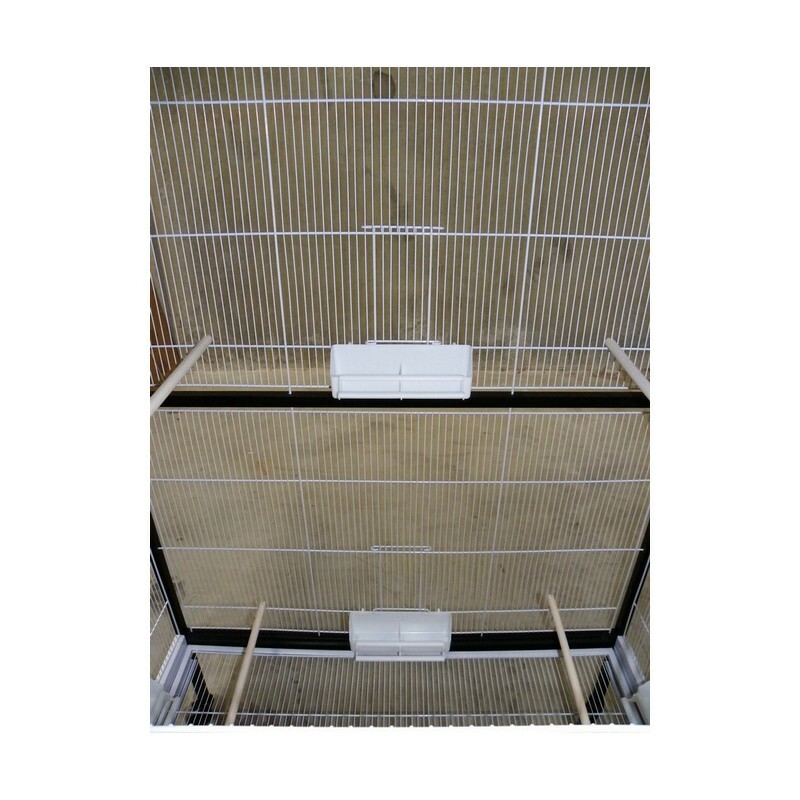 - Roof overhangs cage offering some protection from the elements. 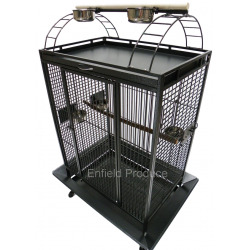 - Wheels allow cage to be moved easily to new location. 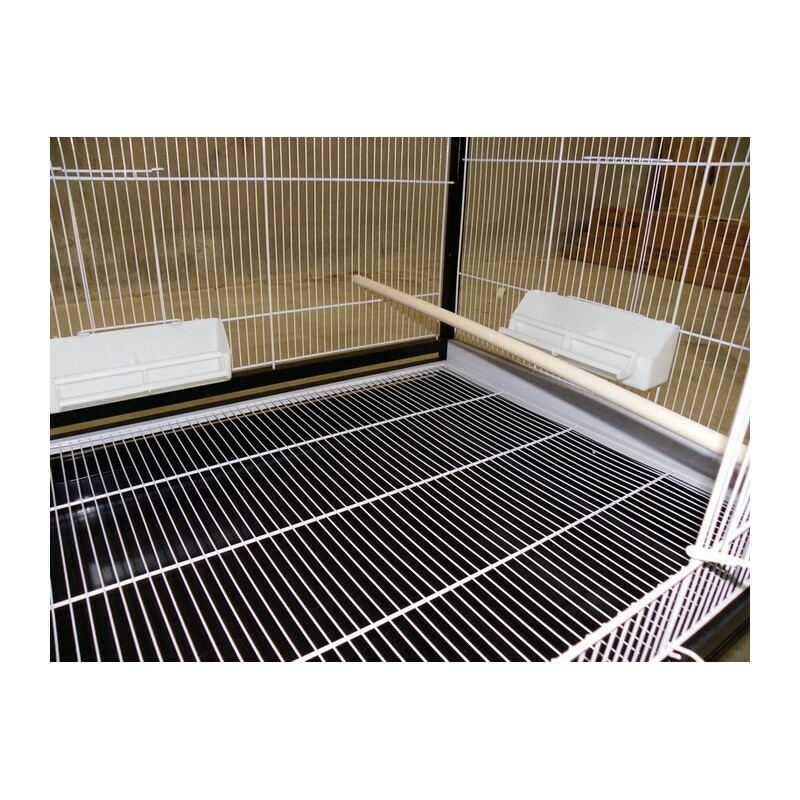 - Floor grate allows bird droppings to fall through to tray and away from pets. 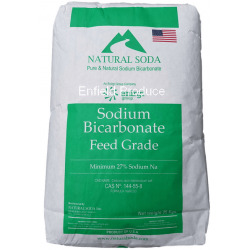 Can be removed easily for cleaning. 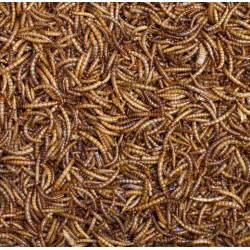 - 6 feeders (with divider for separating feed types). - Each feeder has a small pull up door just above it to allow refilling of feeders without opening the large front door. 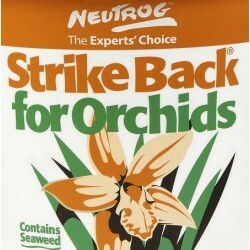 Helps prevent birds escaping. - This item comes flat packed and with require assembly. Assembly is simple and requires no experience. 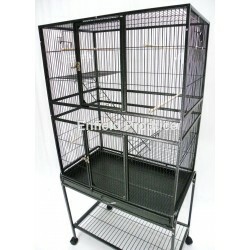 This spacious parrot cage was specially designed to meet the new minimum RSPCA requirements for parrot cages. 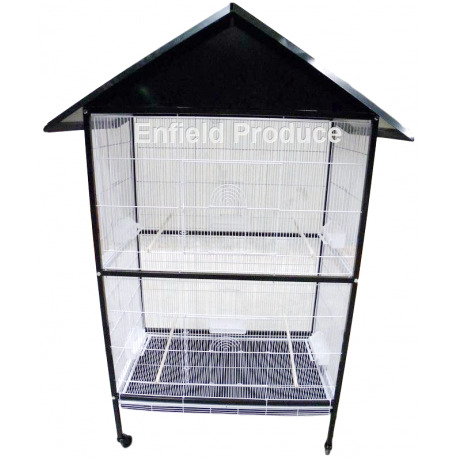 A large " open top " bird cage with extra thick wire suitable for most large and medium sized parrots. STAND IS NOT INCLUDED BUT IS AVAILABLE AS AN OPTIONAL EXTRA. 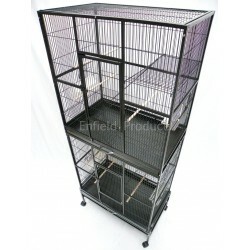 A very spacious cage ideal for multiple small birds like budgies, canaries etc. Wide enough to allow birds to fly and exercise their wings.